2121 Ella is busy getting ready to wow you. 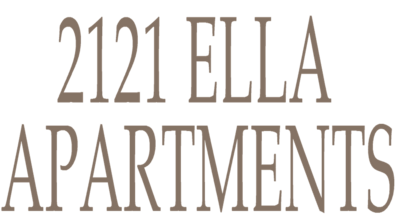 Among the hustle and bustle of our busy area, 2121 Ella is shining with Spring Specials for new residents. 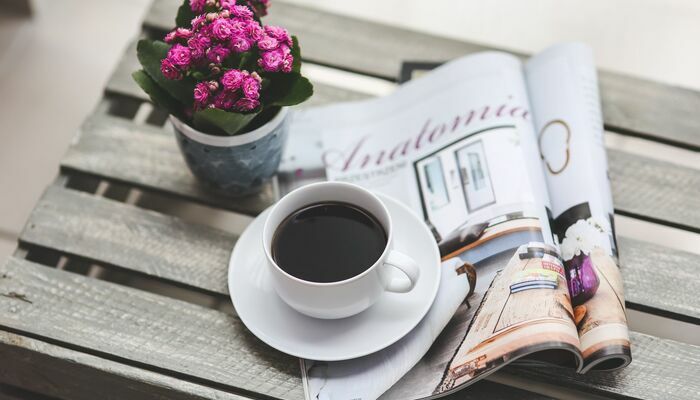 Being a petite community, nearly all balconies and patios overlook pleasant views and are in close proximity to the pool area. Speaking of pool area, did we mention that Ella has one of the biggest pools in the Heights area? We take our pool fun seriously! What's the special? We're glad you asked. For a limited time, we are offering up to 6 weeks free on select units. We unrolled this special on Monday and only have 5 left! Spring into action now and grab your special before they're gone!